Description There are 177 teaching days in addition to 4 professional development days held on campus. Description average of 40% + personal social security charges of 13.07%. Description ISB does not provide accommodation. However, a monthly non-taxable home office allowance is paid. Description ISB pays for the inbound flight from point of origin at the start of the contract. It also pays for the outbound flight at the end of the contract. Description ISB does not cover the cost of utilities, other than an internet connection at home. Description ISB does not cover the cost of furniture. However, a relocation allowance in cash is paid upon arrival to help with settling in. Description However, it pays for international removal costs up to a certain limit, which covers about 5m3 from most destinations. The removal is billed directly to ISB to avoid teachers having to fund the cost if they accept the ISB recommended supplier. The moving costs may not be covered by another school or a spouse's company. Description Free tuition for children of foreign-hire Faculty & Staff. Description ISB offers an extended medical coverage that includes hospitalization coverage, and supplementary medical/optical/dental insurance beyond the generous Belgian State system. . Hospitalization insurance is extended to spouse and children. Description Yes, with a modest deductible. 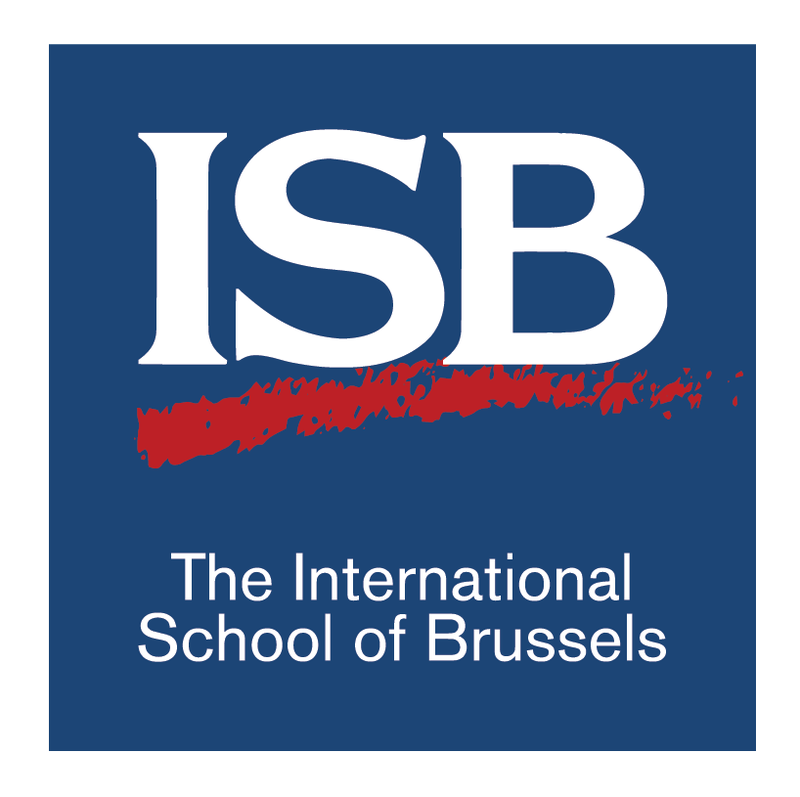 The International School of Brussels is one of Europe’s longest established, largest, finest international schools. It is a dynamic school with high expectations.